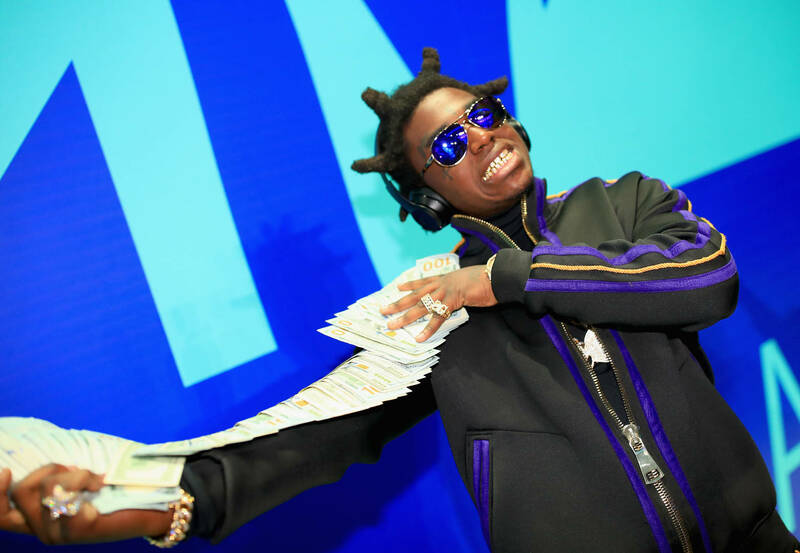 Kodak Black is playing Santa Claus for kids in Florida this year after he donated some gifts to a local charity. The Florida rapper went to Paradise Childcare in Broward County, Florida and delivered the gifts to the non-profit organization that helps parents with childcare, according to TMZ. Kodak's donation was big enough to give gifts to 150 kids in the area. In addition to the gifts, Kodak gave the group $5,000 for their annual Christmas party. This isn't the first time Kodak has been in the giving mood when it comes to charities. Earlier this year in October the rapper gave $10,000 to the Jack & Jill Children’s Center which is a non-profit organization that helps to educate youth, according to Hollywood Unlocked. Ever since getting out of prison, it's clear that the rapper is looking to give back to his community and make sure his people are taken care of. Kodak is fresh off the release of his new album Dying To Live which is an emotional and introspective look at the rapper's life and has been praised by the many in the hip-hop community, including the likes of Drake. Regardless of what you think of the artist, these donations are a wonderful gesture that will be sure to put smiles on the faces of more than a few Florida kids.